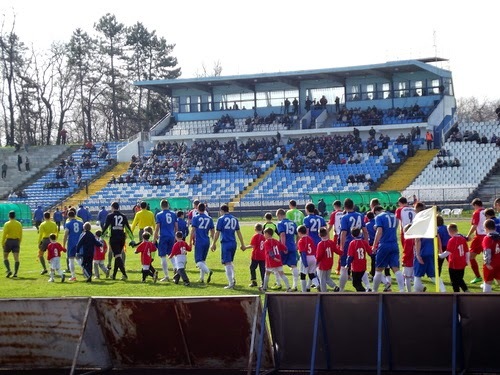 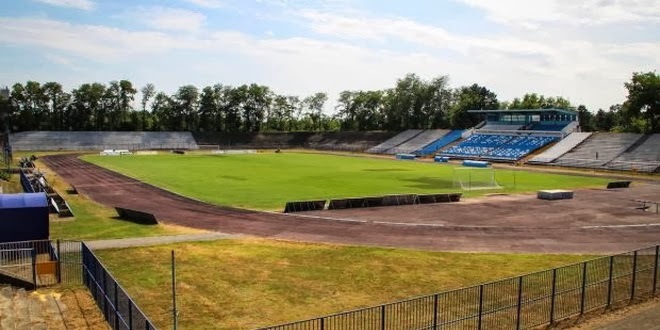 The match for promotion to the Prva MFL (first division of Macedonia) was played on neutral ground in Skopje at Gjorce Petrov stadium in the suburb of the same name. 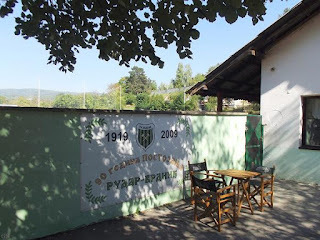 The user of this stadium built in 1982 is FK Makedonija Gjorce Petrov 1932, a club that will be in the Prva MFL from the next season. 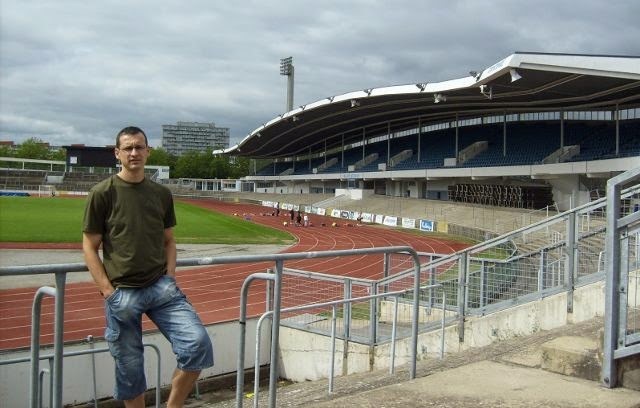 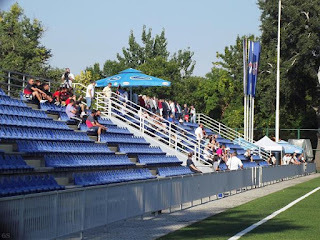 The stadium has two separate stands with a capacity of 880 seats plus standing places. 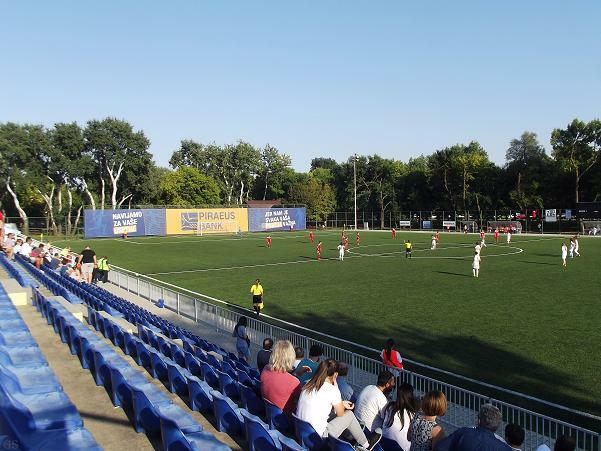 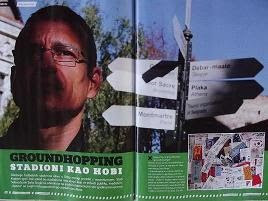 The stadium "Boris Trajkovski" is located next to the highway at the entrance to Skopje from the east. 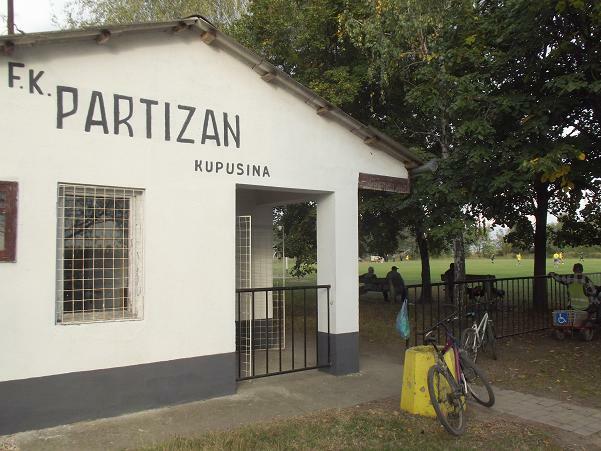 Since 1970 it is home of the football club Madzari founded in 1947. 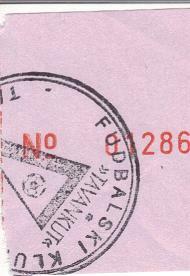 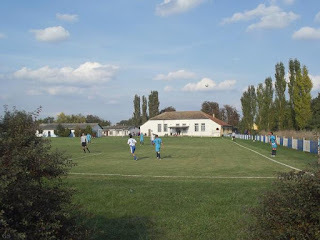 In 1992 were merged FK Madzari and FK Solidarnost hence today's club bears the name FK Madzari Solidarnost 92. Currently the club plays in the third league whose last round was not caused great interest. 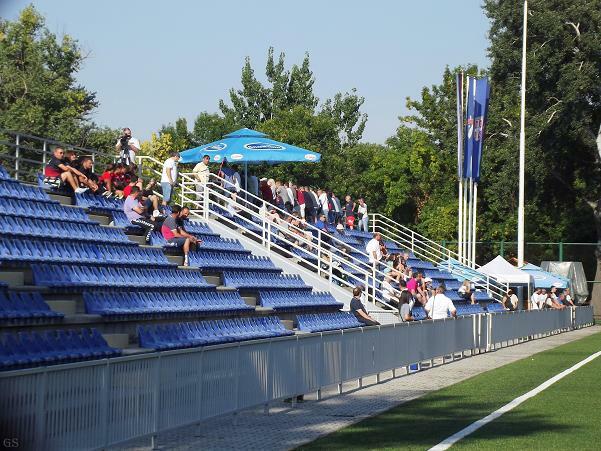 On the single stand capacity of around 3,000 had gathered barely thirty people although the entrance was free. 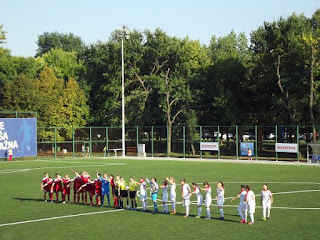 The final tournament of grassroots children league took place at the training center of the Macedonian Football Federation. Training center Petar Miloševski was open in 2013. 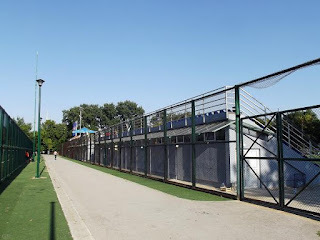 In addition to the House of Football as a part of training center there are four grounds for football. 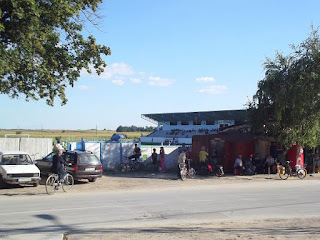 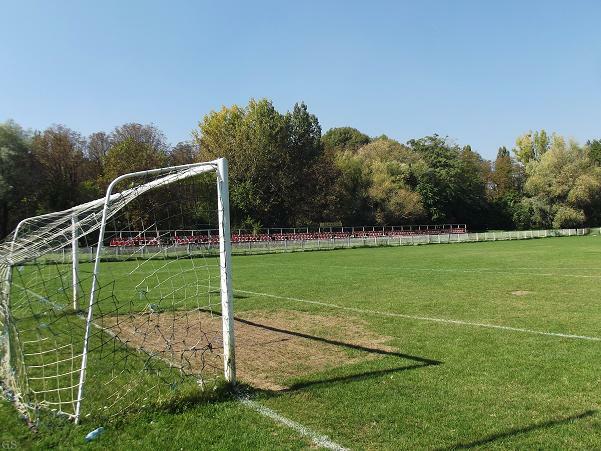 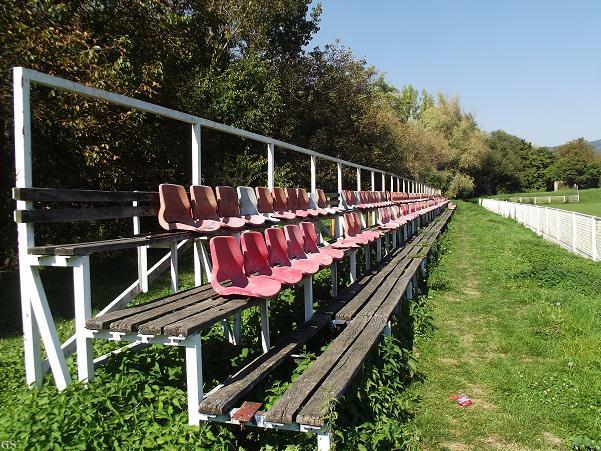 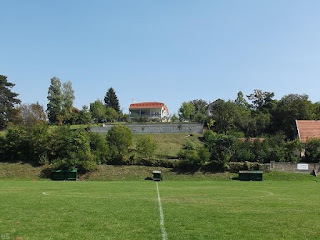 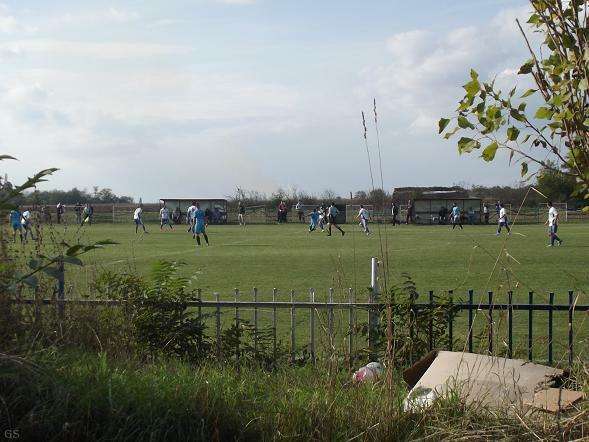 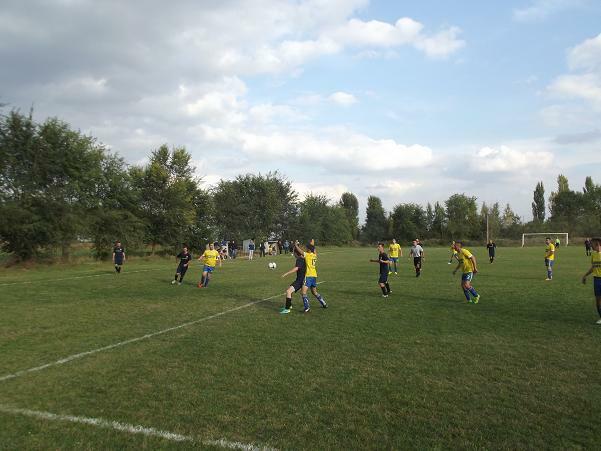 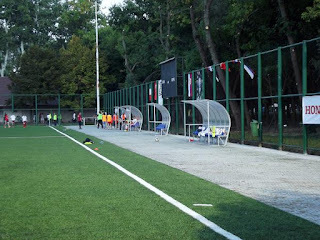 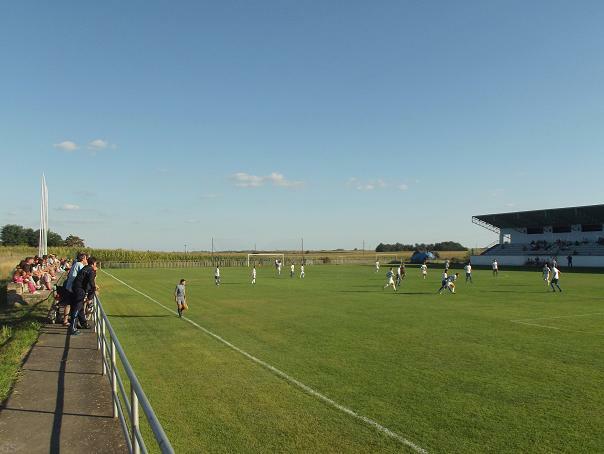 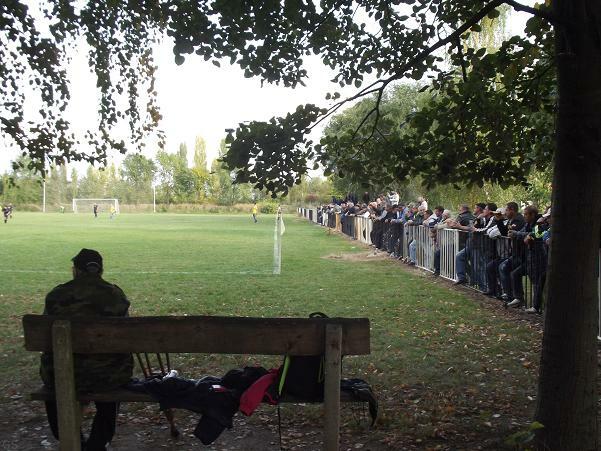 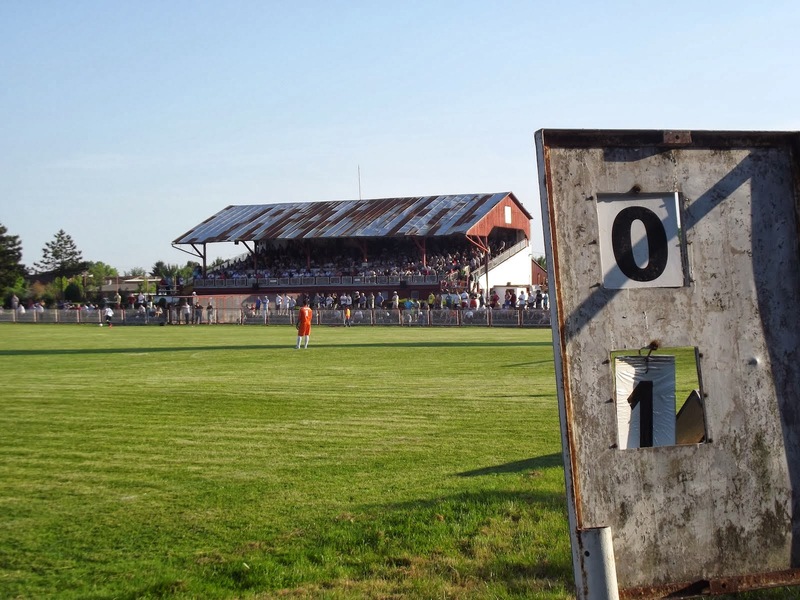 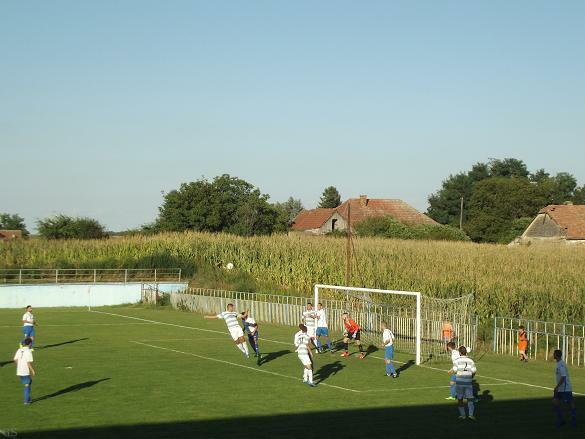 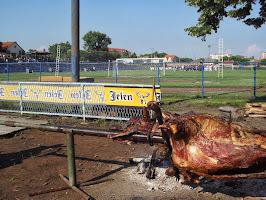 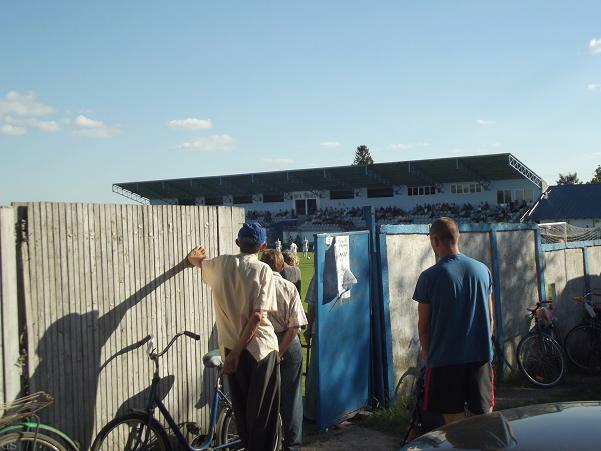 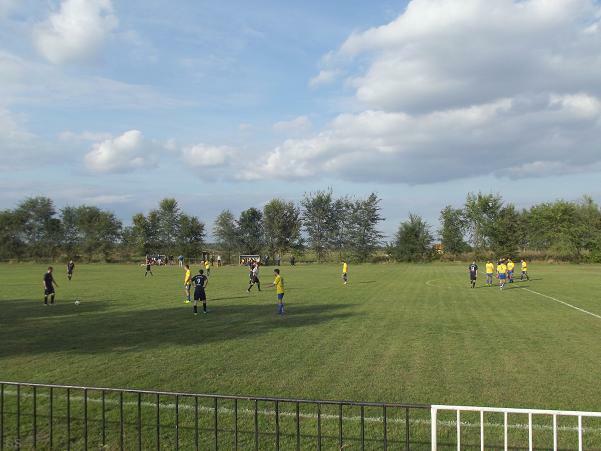 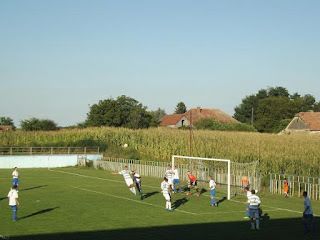 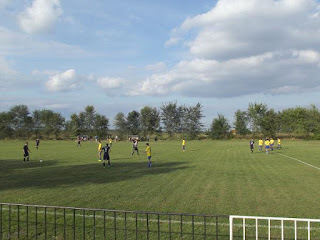 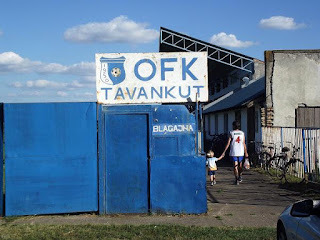 It is usually the home ground of the Macedonian national youth football teams, but also occasionally serves some city clubs who do not have the conditions for the playing league matches at their home grounds.